The main attention is now focused on the ‘War of the Summer’. 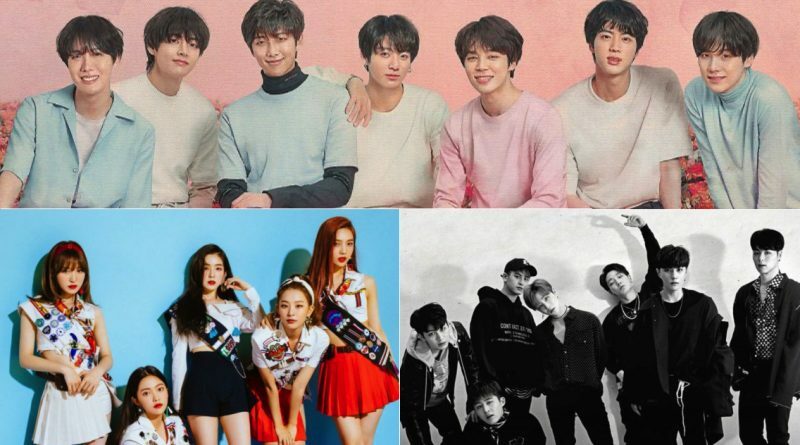 The music industry this summer will become hotter through the comeback of the kings and queen of music starting from IKON, Red Velvet to BTS. 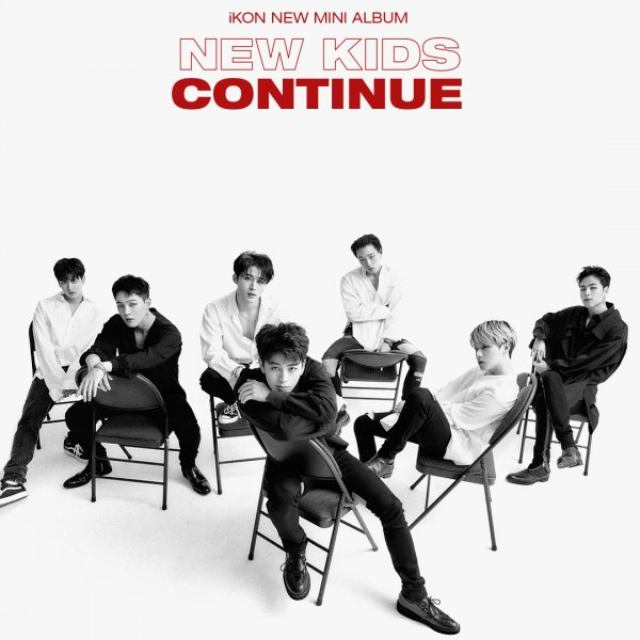 The idol group IKON will return to greet their fans and the music industry with their new mini album ‘New Kids: Continue’ that will be released today 2nd of August. This new album is the continuation of ‘New Kids: Begins’ which has released a hit song entitled ‘Love Scenario’ that successfully topped the music chart for 43 days in consecutives and now they’re ready to greet the fans with their newest song entitled ‘Killing Me’. Following IKON, Red velvet will also make a comeback. 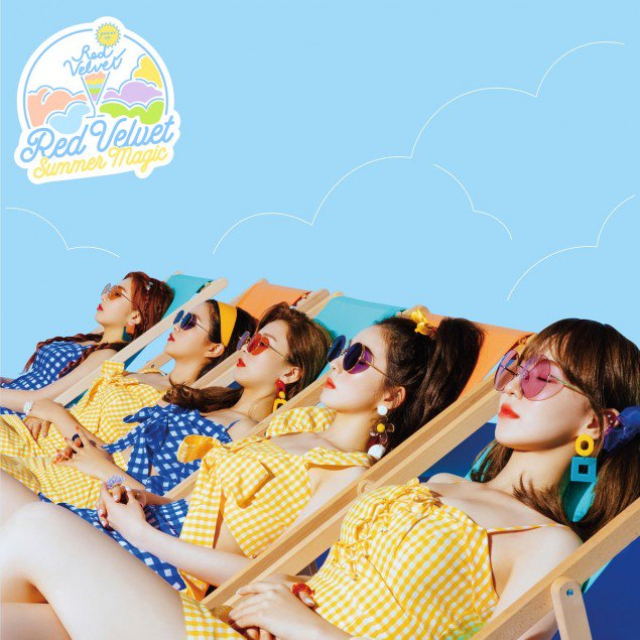 They will release their mini album this summer in 6th of august entitled ‘Summer Magic’. Since they’ve been shaking the music industry with their hit song ‘Red Flavor’ they’re now ready to comeback with new song called ‘Power Up’ which is full of summer atmosphere that will keep their fans entertained. 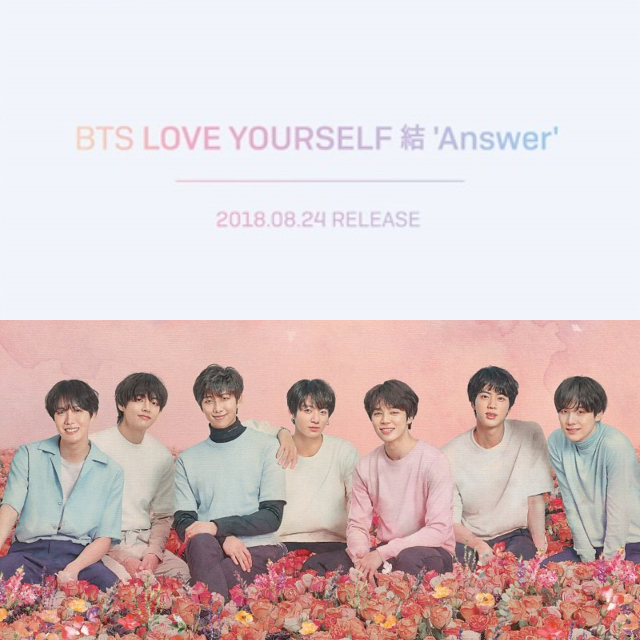 Once of the biggest KPop Group will also joined the war of the summer with their comeback and that is none other than BTS who has dominated the billboard America as they will release their third mini album ‘Love Yourself Answer’. Although the domestic schedules aren’t announced or made to be clear yet since the world tour that will start after the release of the new album, the domestic fans and overseas fans are excited to wait for this new album. Their new album has recorded the total 1.51 million pre-order for 6 weeks since it’s pre-sale opening in 18th of July and this album is also become the best selling album in the online market in America. ← ‘The most popular and the greatest Korean Drama’ from China to Southeast Asia?